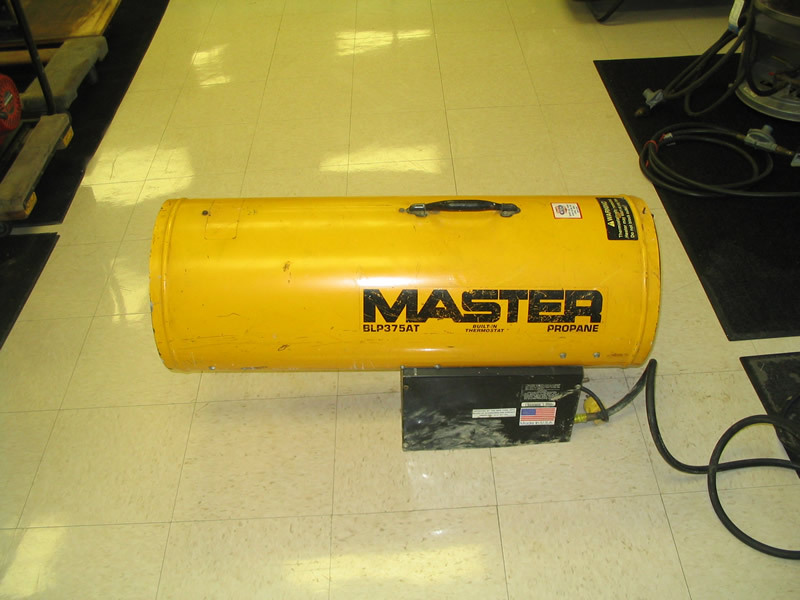 Generator & Heater Rental - Rent All Mart, Inc. 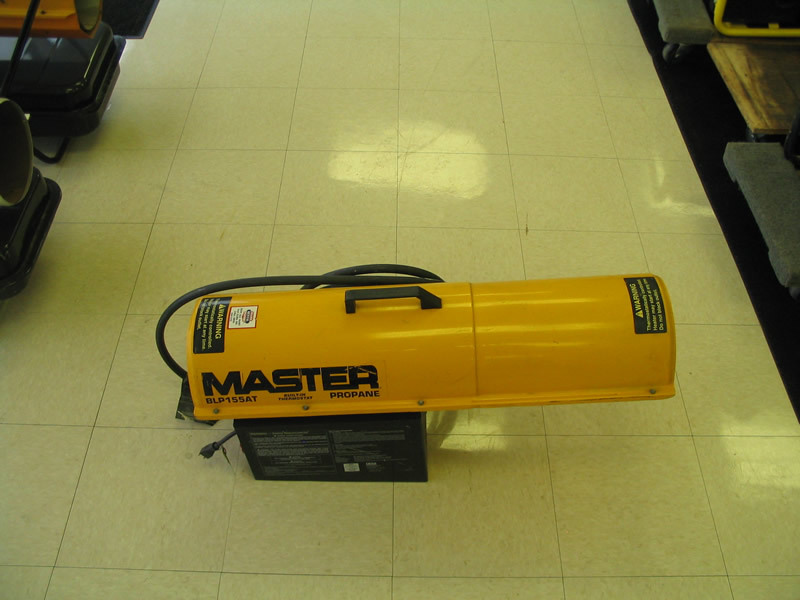 Rent All Mart in Lima, Ohio has rental items including: Heater, Generator – Portable power rental when and where you need it! We have high performance generators to fit your job and budget. Rent All Mart has oil fired heaters ranging from 75000 btu to 125000 btu and can heat from 1750 sq. ft. to 3000 sq. 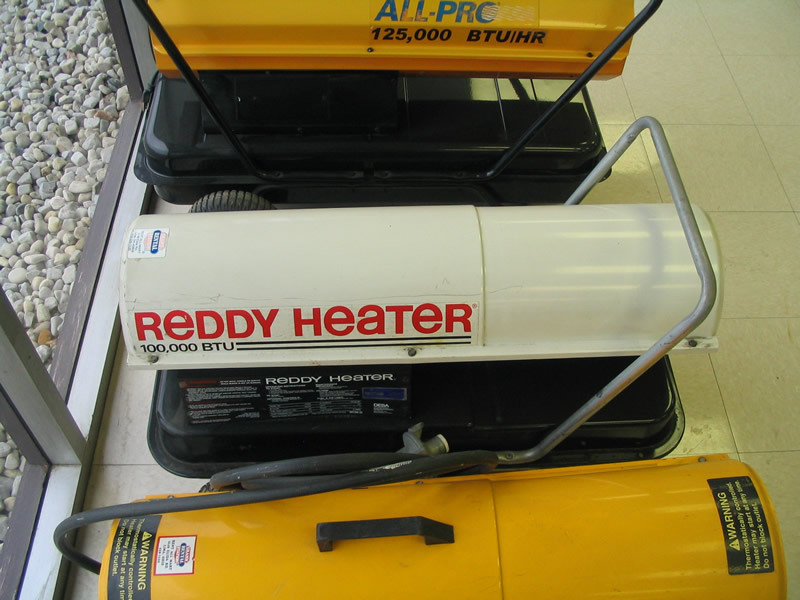 ft. We carry Reddy brand oil fired heaters. Got Propane? 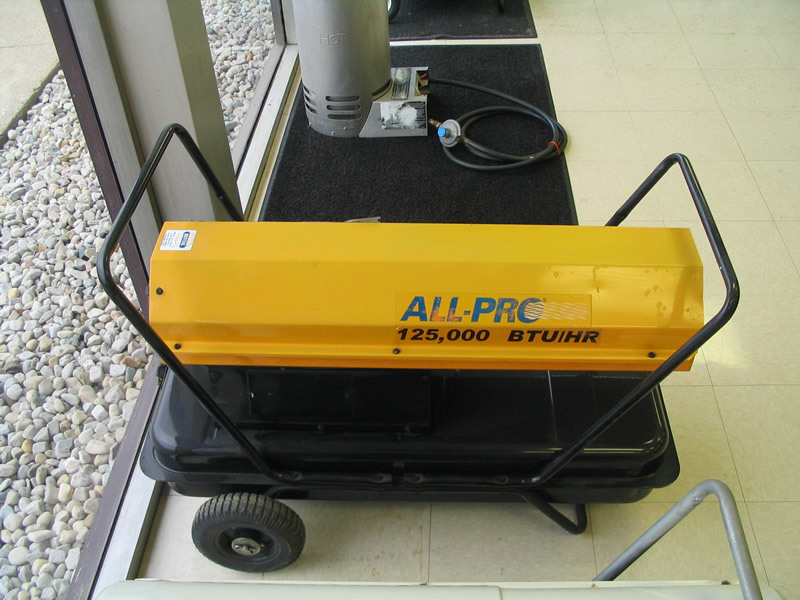 We rent propane fired heaters ranging from 100 BLP to 375 BLP . We also rent 100 # cylinders for our propane heaters. 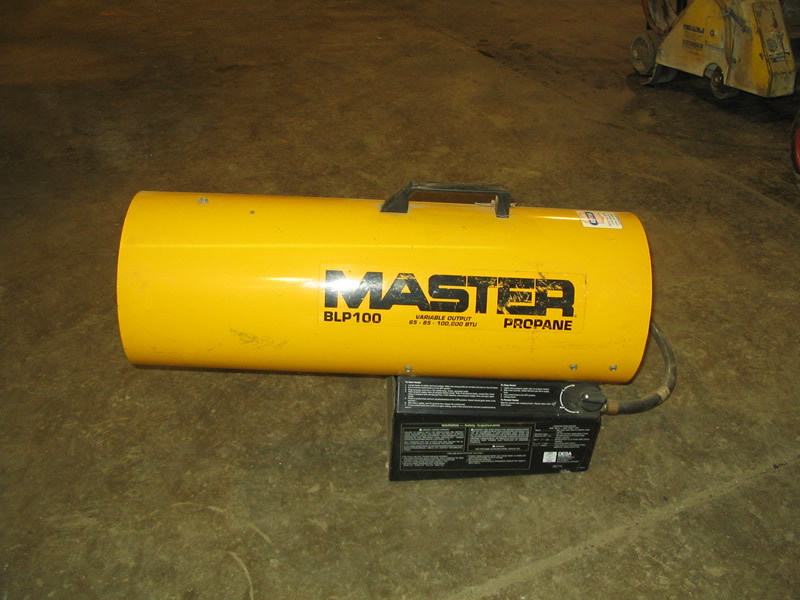 Master brand heaters are one of the best propane heater brands on the market today. 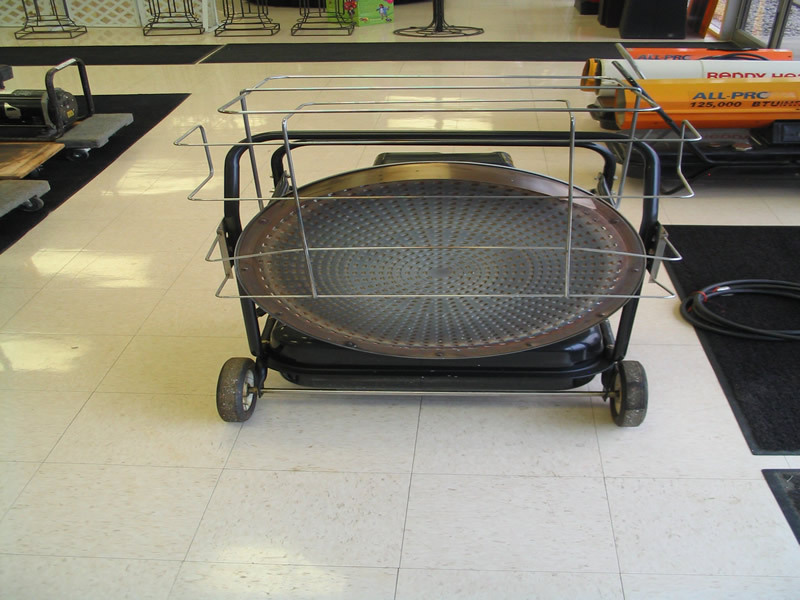 Rent All Mart / Grand Rental Station also rents convection heaters in several sizes. Whether its for a job site or party we have you covered. Call or stop in , we will be glad to set you up with the right size heater for your application. The Wacker Neuson generator is built for construction, farm applications and homeowners. They feature a heavy duty and lightweight compact frame. This provides job site protection while reducing storage space requirements. It features a large, low permeation fuel tank for long, uninterrupted operation. 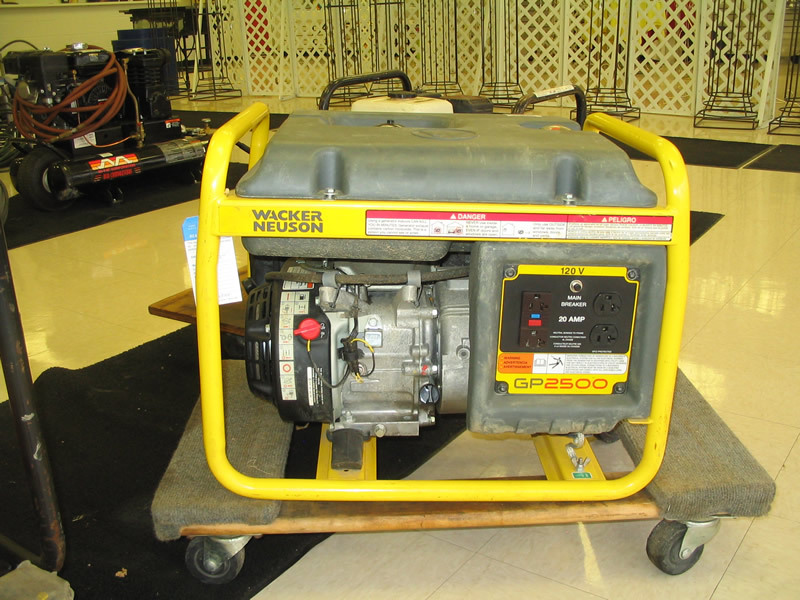 The Wacker Neuson generator also features an easy to read fuel gauge and meets EPA and CARB regulations. A super quit muffler allows for versatile operation under all conditions. It also features an auto-idle control with time delay which automatically reduces the engine to a low speed, decreasing fuel consumption, noise and wear on connected electrical loads. A central GFCI sensor system eliminates common GFI outlet failures while offering personal protection on all receptacles including 240 volt . This generator meets the latest NEC and OSHA jobsite standards. It is best in it’s class with tool starting and voltage regulation, due to unique step start generator technology with automatic voltage regulation and separate excitation winding.